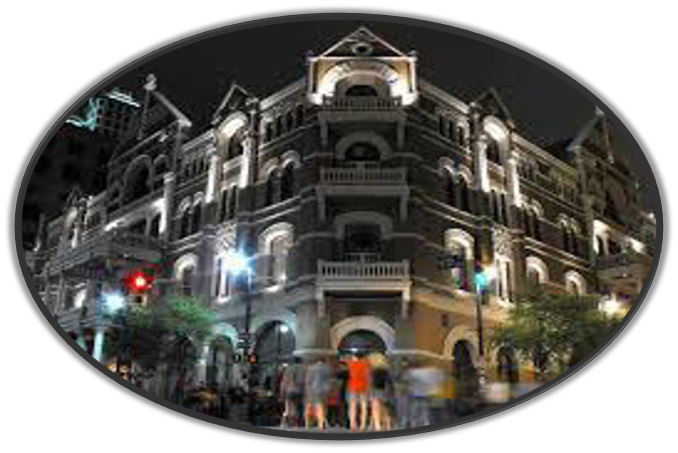 The only Ghost Tour Company born and raised in Austin, Texas! One of a kind and ONLY in Austin! All stories are original and thoroughly researched. We are the longest running tour company in the Capital city. Join us! Keeping history alive for 25 years through the spirits who have remained to tell their stories. We are published Authors and Executive Producers of Haunted Texas on PBS TV. We offer 3 unique downtown tours on Thursday, Friday and Saturday night. 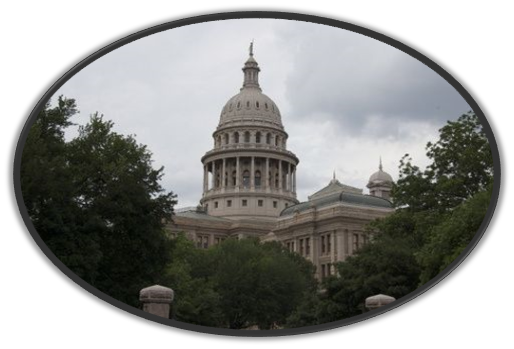 Each tour starts in a different location and will explore a different part of Austin’s history and ghostly activity. Reservations required. Click the link below to reserve your spot. 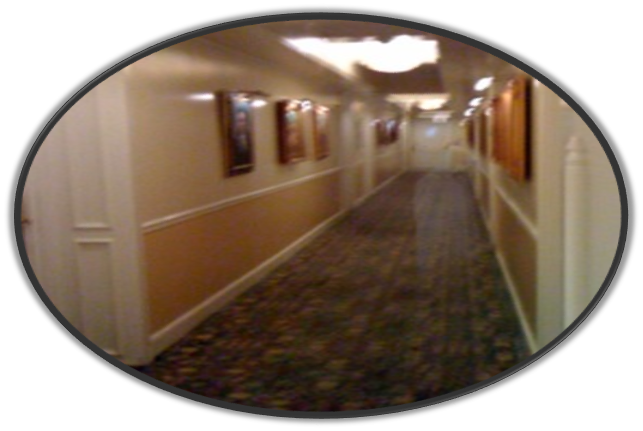 Private tours available for groups of 15 or more any night with advance notice. IT IS EASTER WEEKEND! THE WEATHER IS GREAT! JOIN US WITH YOUR FAMILY AND FRIENDS FOR A DOWNTOWN STROLL! 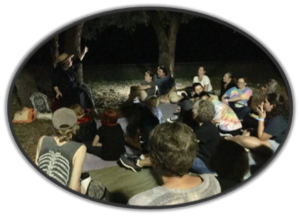 ARBOR TRAILS GHOST WALK The first Saturday of every month!